The First Century of Photography: New Acquisitions, National Gallery of Art, Washington, 1995. 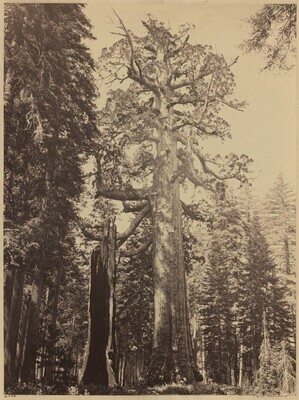 Carleton E. Watkins: Photographs, 1861-1874. Exh. cat. Fraenkel Gallery. San Francisco, 1989, pl. 63. Hambourg, Maria Morris. The Waking Dream: Photography's First Century. Selections from the Gilman Paper Company Collection. Exh. cat. Metropolitan Museum of Art, 1993, no. 156, p.327.